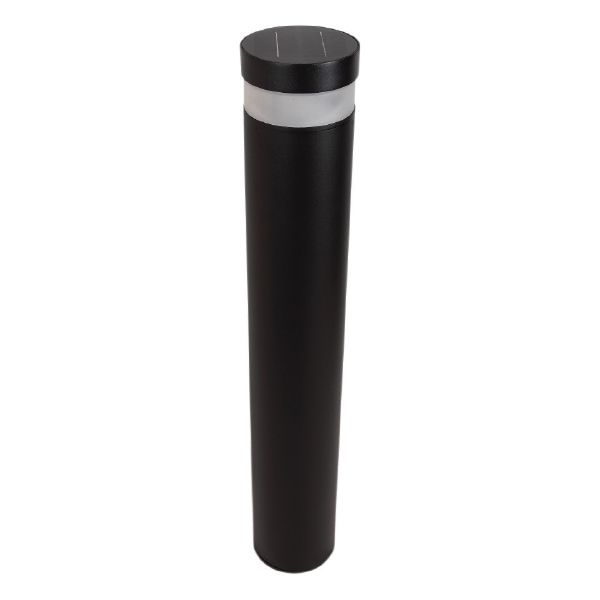 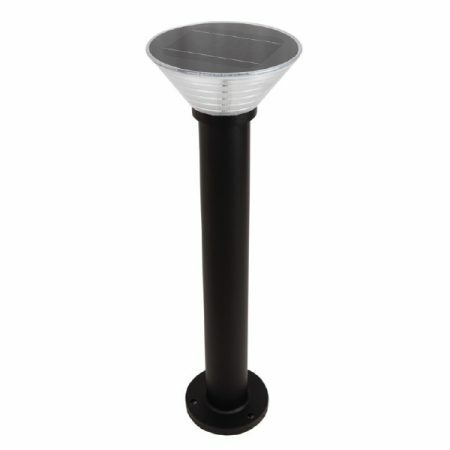 Suitable for outdoor use such as garden and pathway lighting. This product has a backup charge. 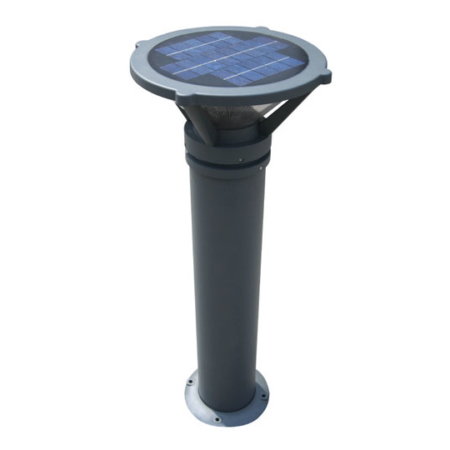 If conditions remain overcast for 4 consecutive days the solar light will remain operational over this period. 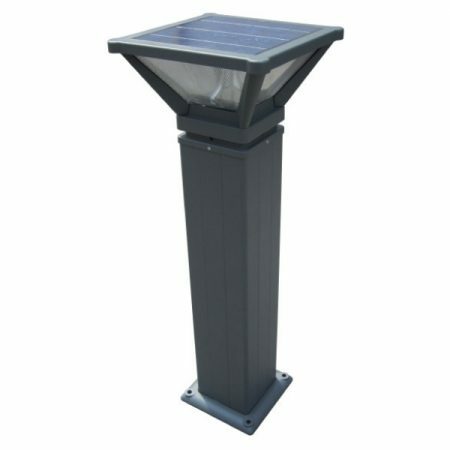 After approximately 4 days,light output will decline until the battery can re-charge efficiently via adequate sunlight.